few people will see our work but we must perform as if the whole world is watching. 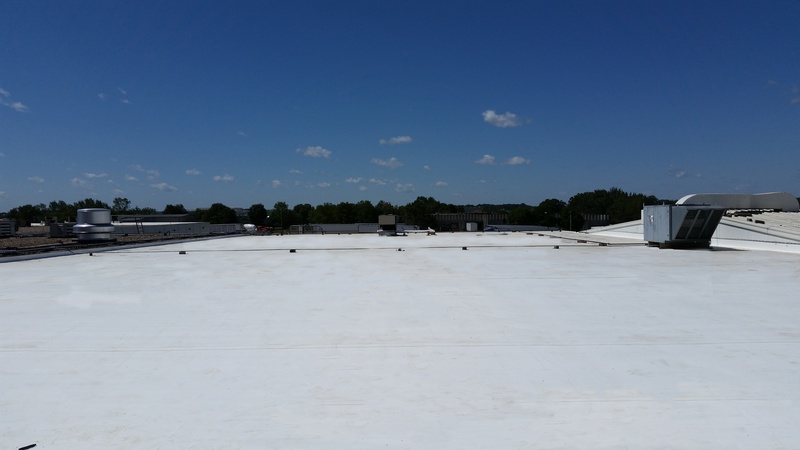 Are you located in southern Minnesota and looking for commercial or industrial roofing services? Contact South Central Roofing Company, our counterpart located in Minnesota that offers the same professional roofing services. Do you need sheet metal for your next project? Custom SheetMetal Works can fabricate and install any type of sheet metal project and architectural roof system. They can provide stainless steel, color coated steel, copper, galvanized steel aluminum and more. Mid-West Roofing Company is a locally-owned commercial and industrial full-service roofing contractor. We've been providing roofing services for our customers since 1897. We look forward to working with you on your next roofing project.